TYLOO have just secured a spot at the upcoming ESL One Cologne 2017. Running from July 7–9 at Lanxess Arena, the prestigious event will take place just one week before the PGL Major in Krakow, Poland. With teams like G2, NaVi, FaZe and SK Gaming, this is no walk in the park for any team. As one of the invited teams to the China closed qualifier, TYLOO proved once more why they are the undisputed number-one team in China at the moment, powering their way through all opponents in a convincing fashion and not losing a single map. Starting with Sports.Power Clan in the closed qualifier bracket, TYLOO moved quickly on to the quarterfinals where they met with New4, taking the first map (de_mirage) easily with a comfy 16–4 victory. 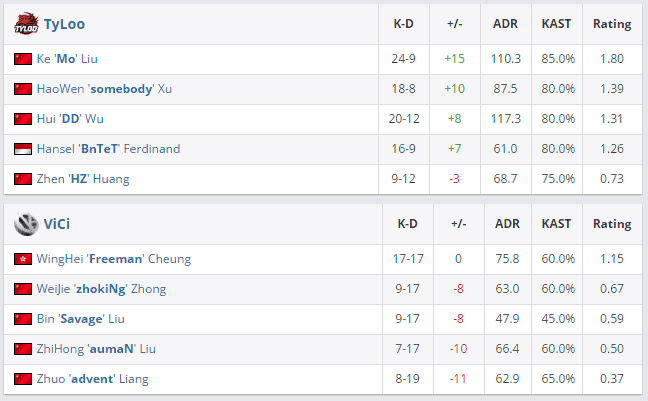 New4 proved to be the first potential upset of the day by bringing Cache to overtime, but TYLOO prevailed after the second overtime with a final score of 22–20. The next game was promised to be a good matchup with the new kid on the block, Flash Gaming. 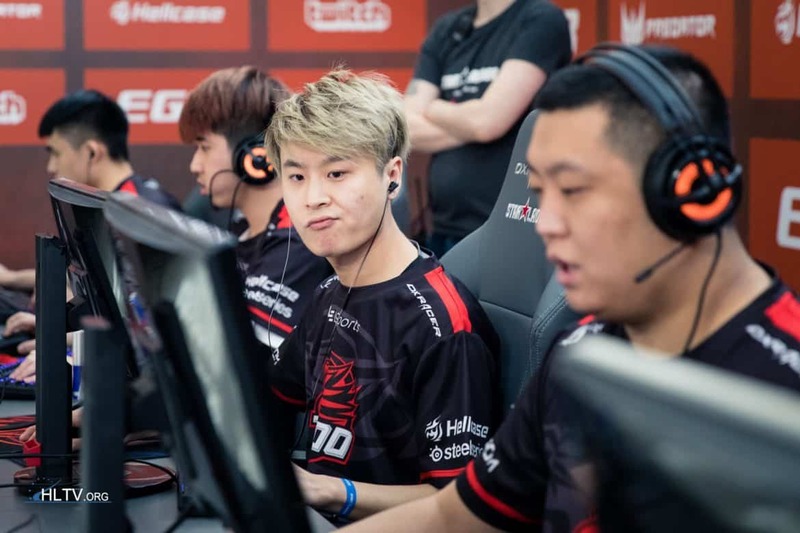 Both teams had encountered each other just last week at the PGL Asia Minor championship where TYLOO knocked out Flash in the lower bracket final. Unfortunately, Flash didn’t deliver on its potential — the team couldn’t take a map off TYLOO despite bringing Cobblestone to overtime. Flash Gaming has been a massive disappointment. At this rate, TYLOO were showing great form and resilience with no signs of slowing down. The grand final saw the classic match-up of two Chinese giants and long-time rivals, ViCi Gaming and TYLOO. On their side of the bracket, ViCi had a relatively easy path to the finals having only lost one map to UYA. Although the stars seemed to be aligned for a tight race to the final, ViCi were decimated early on in the series losing to TYLOO on their best map, Mirage, 16–4. After a good start in the second map (de_cbble), ViCi seemed to regain some confidence going into the second half. However, Ke ‘Mo’ Liu and his men were just too strong for ViCi to fight back, especially with Hui ‘DD’ Wu now relieved of IGL duties. TYLOO stayed strong and came out victorious 16–10.